The Hospital Barber short story - Download this document for free, or read online. Document in PDF available to download. MacIntyre Tom. The Hospital Barber (short story). 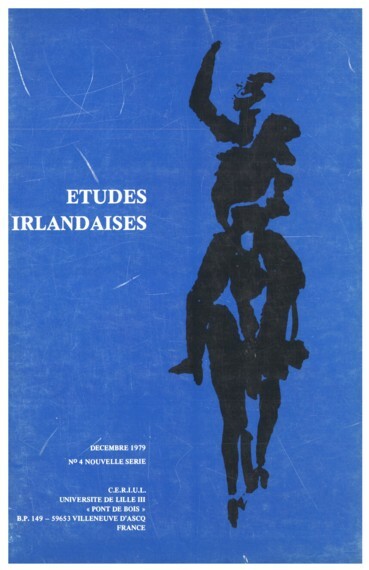 In: Études irlandaises, n°4, 1979. pp. 9-10.